Hi there! I'm a real estate broker at Living Room Realty. Clients hire me because I get it— I know what it’s like to be a first time homebuyer, a seller, and a landlord. 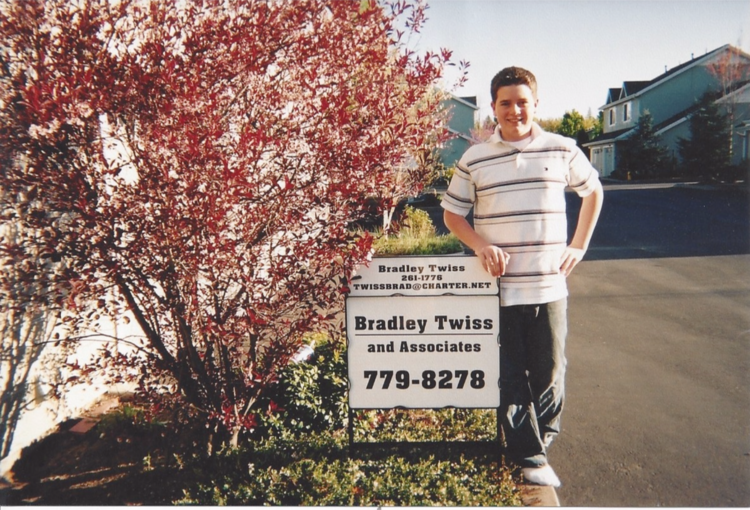 Brad has wanted to be a Realtor since his parents sold his childhood home in 2001. For his twelfth birthday, his mother got a fake real estate sign made for him— it was the best gift he’d ever received. In 2008, while attending Portland State University, Brad started working for a company that managed large multifamily apartment buildings across the country. In 2014, Brad joined Living Room Realty out of a desire to focus on the local real estate market and to launch what’s now called Living Room Rentals. It was at this time that he also started helping clients buy and sell residential and multifamily real estate. In 2018, Brad joined forces with fellow Living Room Realty broker Lauren Clark in order to provide a streamlined client experience. Their team, Lauren and Brad do Real Estate, helps first-time home buyers and sellers through the process in a calm, supportive environment.